The house at 1399 Northampton Street, opposite Fairfield Avenue in Holyoke, around 1891. Image from Holyoke Illustrated (1892). As discussed in more detail in the previous post, this house was built around 1884 for wire manufacturer George W. Prentiss and his wife Jane. They both lived here for the rest of their lives, and after George’s death in 1915 the property was inherited by their son William, who lived here until his death in 1954 at the age of 100. 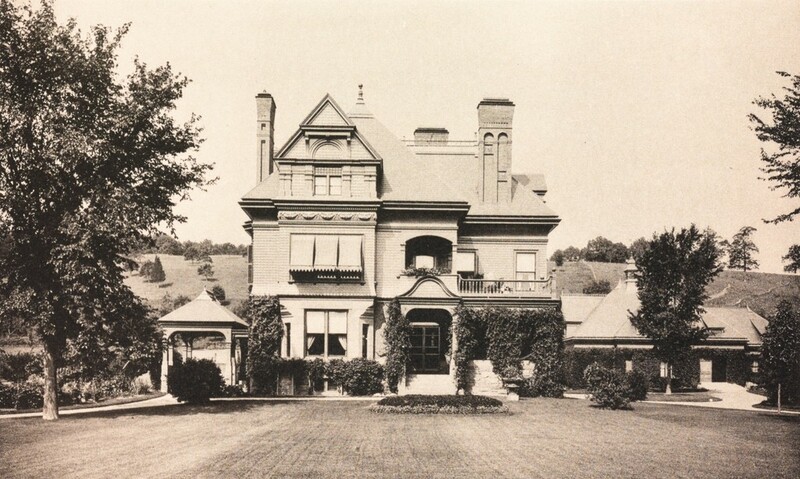 The first photo was taken around 1891, and shows the front elevation of the house, with its asymmetrical Queen Anne-style design. On the left side of the house is the driveway and porte-cochere, and to the right is a carriage house. In the foreground, the property features a large, landscaped front lawn, and in the distance a low hill rises beyond the house to the west. Today, nothing in the present-day scene is recognizable from the 1891 view. Shortly after William Prentiss’s death, the property was sold to a contractor and subdivided. The old house was demolished around 1955, and Carol Lane was built through the property. Ten new houses were constructed here, but the carriage house was preserved and was converted into a house. Although not visible from this angle, it is still standing on the right side of the street as the only surviving remnant. Also hidden from view is Interstate 91, which now runs along the hill in the distance of this scene, cutting through part of what had once been Prentiss’s backyard. 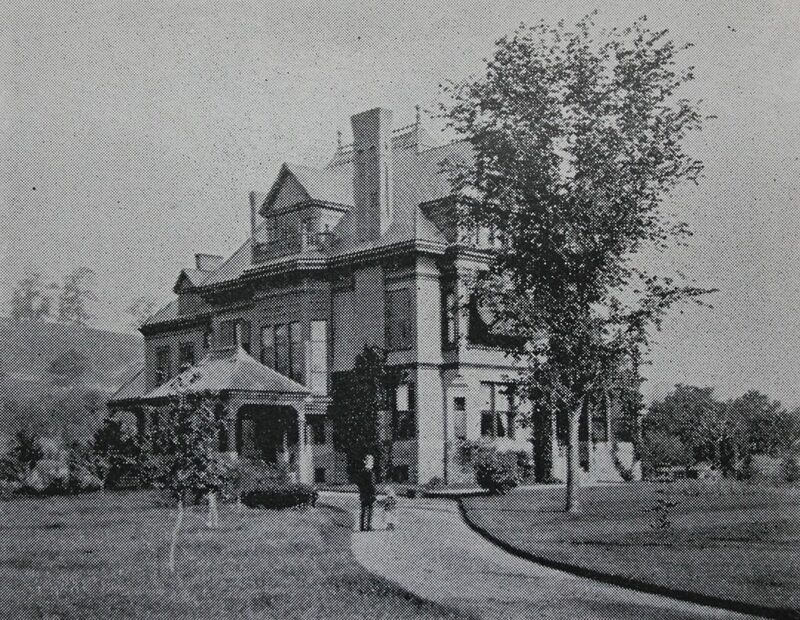 The house at 1399 Northampton Street in Holyoke, Mass, around 1892. Image from Picturesque Hampden (1892). The large Queen Anne-style house in the first photo was built sometime in the early 1880s, and it was originally the home of George W. Prentiss, a wire manufacturer. Prentiss was born in 1829 in Claremont, New Hampshire, but he subsequently moved to Massachusetts, where he worked for wire manufacturers Worcester and Boston. 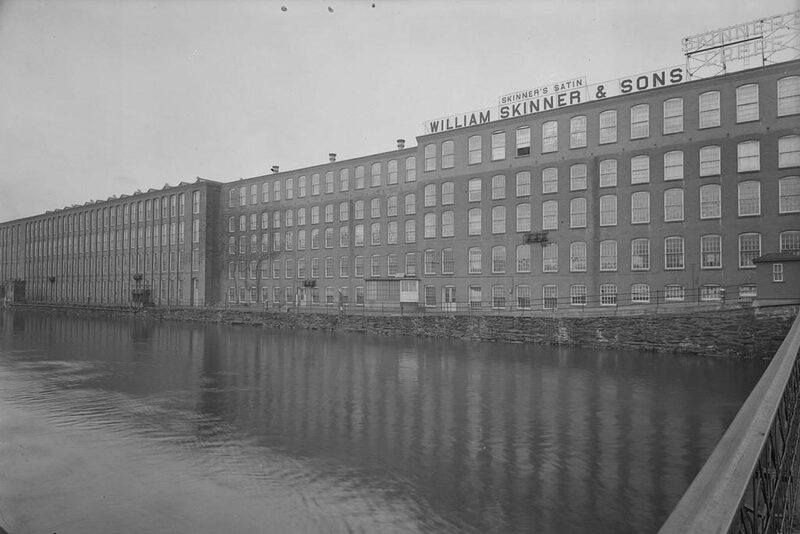 He came to Holyoke in 1857, back when the city was still in the early years of its industrial development, and he went into business for himself, establishing a wire mill that came to be known as George W. Prentiss & Co.
His wire company prospered, and Prentiss remained involved in it until his death in 1915. In the meantime, he was also involved in other businesses, variously serving as president of the Holyoke Savings Bank and the Holyoke National Bank, treasurer of the Holyoke & Westfield Railroad, and a director for several other companies. Prentiss was also involved the civic life of the city, serving a director of the Holyoke Public Library and the Holyoke City Hospital, and as a member of the Board of Aldermen in 1874 and 1875. George W. Prentiss married his wife, Jane D. Washburn, in 1852, several years before their move to Holyoke. They had two children, William and Clara, and the family lived in a house at the corner of Chestnut and Suffolk Streets for many years. However, by 1885 they had moved west, outside of the downtown area, to the Highlands neighborhood. At the time, this part of Holyoke was just starting to be developed as an upscale residential area, and Prentiss’s house was located on Northampton Street, directly opposite Fairfield Avenue. The house was presumably built around the same time that the family moved in, and the property also included a matching Queen Anne-style carriage house, which was located behind and to the right of the house, hidden from view in the first photo. George and Jane Prentiss lived here in this house for the rest of their lives, until Jane’s death in 1912 at the age of 83, and George’s death three years later at the age of 85. Their son William then inherited the house, and by the 1920 census he was living here with his wife Helen and their daughter Bertha, along with a cook and a maid. William had served for many years as the treasurer of George W. Prentiss & Co., and after his father’s death he took over his role as president. Although over 60 years old at the time, William would hold this office for nearly 40 more years, until his death in 1954 at the age of 100. After William’s death, his house was sold to a contractor. It was demolished around 1955, the property was subdivided, and Carol Lane was built through here, with an assortment of ranch and split-level homes. However, the old Prentiss carriage house was preserved and converted into a home. 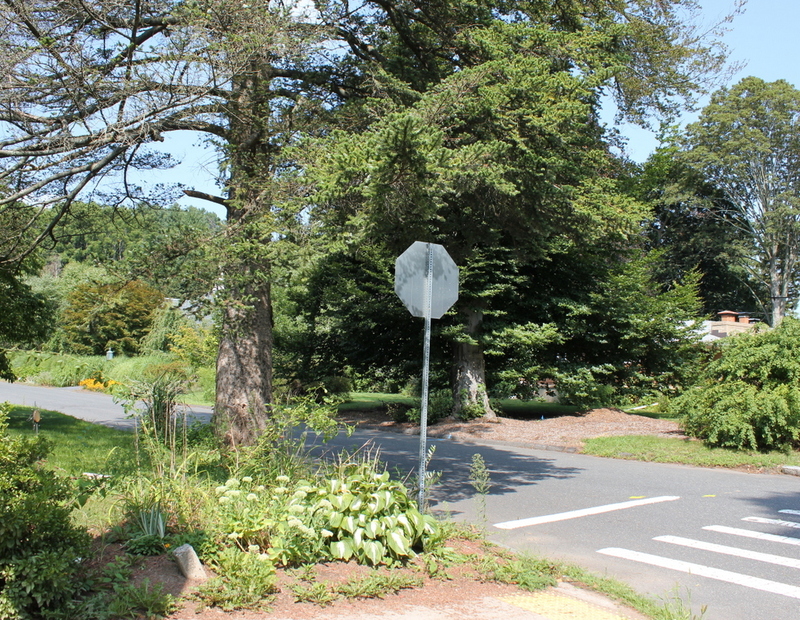 It is not visible in the 2017 photo because of the trees, but it still stands at 15 Carol Lane, where it is a Victorian-era outlier in the midst of a modern suburban development. The old First Congregational Church on the west side of Northampton Street, just north of the corner of Dwight Street in Holyoke, around 1892. Image from Picturesque Hampden (1892). The first church building in present-day Holyoke was built in the 1790s, and was located a little over a mile south of here on Northampton Street, near the site of the current First Baptist Church building. At the time, Holyoke was the northern part of the town of West Springfield, and was variously known as the Third Parish or Ireland Parish. Unusual for a New England settlement of the period, the majority of these early residents were Baptists. However, the parish did have some Congregational families, and in 1799 the First Congregational Church was formally organized with just 11 members. Four years later, the more numerous Baptists established their own church, and called Thomas Rand to be their first pastor. Both denominations worshiped in the old meeting house, with the Baptists owning three-fourths of the building and the Congregationalists the remaining fourth. As a result, the Baptists held services here for three weeks of each month, and the Congregationalists for the remaining week. However, the latter group did not have their own pastor for many years, and on their designated weeks the pulpit was often supplied by pastors from neighboring towns. Not until the 1820s did they grow large enough to be self-sustaining, and in 1826 they acquired the full use of the old meeting house after the Baptists built a new church building nearby. A few years later, the Congregationalists also constructed a new building of their own, which is seen in the first photo. It was built at a cost of $1,600, and was dedicated on December 11, 1834, on the same day that Hervey Smith was installed as the first pastor of the church. It was located just north of Crafts Tavern on Northampton Street, roughly opposite present-day Beacon Avenue, and was in a small village that also included a school and several stores. This was the de facto center of Ireland Parish at the time, and the area would remain a part of West Springfield until 1850, when Holyoke was finally incorporated as a separate municipality. The First Congregational Church enjoyed steady growth after relocating to this building, and Reverend Smith served as pastor until his retirement in 1841. His successor, Gideon Dana, was here for three years before a church council dismissed him, or, as Story of Holyoke Churches (1890) diplomatically phrases it, “after a full hearing voted to advise the dissolution of the pastoral relation.” It would be another two years before the next pastor, Simeon Miller, was installed, but he would remain with the church for nearly 25 years, from 1846 until 1870. 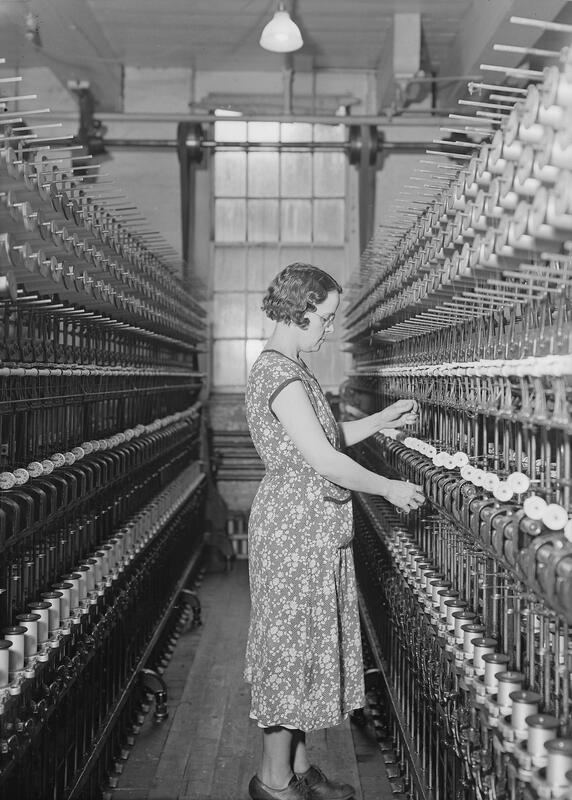 It was during Reverend Miller’s long pastorate that Holyoke underwent the dramatic transition from a rural farming community to a major industrial center. Just a few years after he became pastor, work began on the dam and the canal system, located about a mile and a half east of here on the Connecticut River. By the early 1850s, the riverfront area had already eclipsed the old village as the center of the newly-established town, and in 1849 a Second Congregational Church was established near the new factories. This church drew many members from the First Congregational Church, thanks to its proximity to the new commercial and industrial developments, and in 1853 Second Congregational built a large church building at the corner of High and Dwight Streets, which provided a sharp contrast to the much smaller First Congregational building here on Northampton Street. Despite the rapid growth in Holyoke’s population over the next few decades, the membership of the First Congregational Church actually declined. By Reverend Miller’s retirement 1870 it had dropped by about 20 percent compared to when he had been ordained, and for more than a decade the church went through a revolving door of pastors, with none staying for more than a couple years. Finally, in 1887, the congregation decided to relocate to a new site that was closer to downtown Holyoke, and the church purchased a lot about a half mile from here at the corner of Pleasant and Hampden Streets. Later that same year, a chapel was completed there, and the church moved into it after having spent 53 years here in the old church building here on Northampton Street. Then, in 1894, the church completed a larger building that is still standing today on Pleasant Street. The first photo was taken only a few years after the First Congregational Church left this building. It does not seem clear as to exactly how long the old building remained here, but it appears to have still been standing in the 1911 city atlas. However, like the neighboring Crafts Tavern, it has since been demolished, and today there are no surviving traces of the old Ireland Parish village that was once located here. Northampton Street is now US Route 5, and it is lined with modern commercial development. The site of the church is now a garage in the center of the 2017 photo, and further in the distance a motel now stands where the houses in the first photo were located. 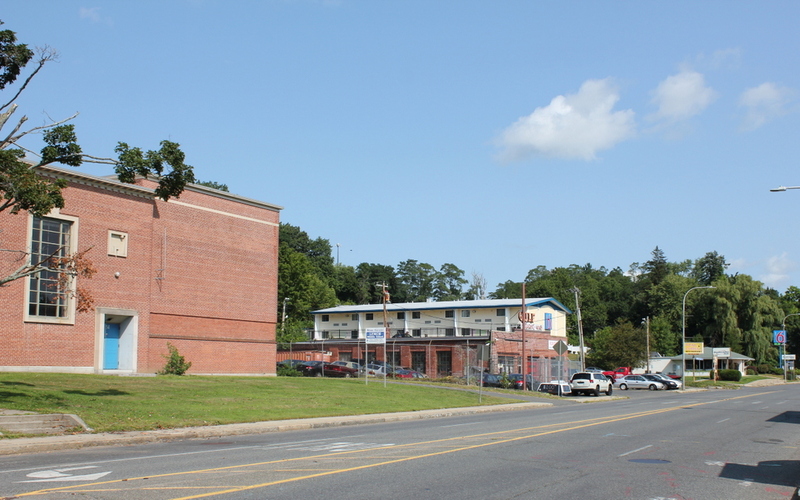 On the far left side of the photo is the former John J. Lynch Middle School, which is going to be demolished soon and replaced by retail stores. 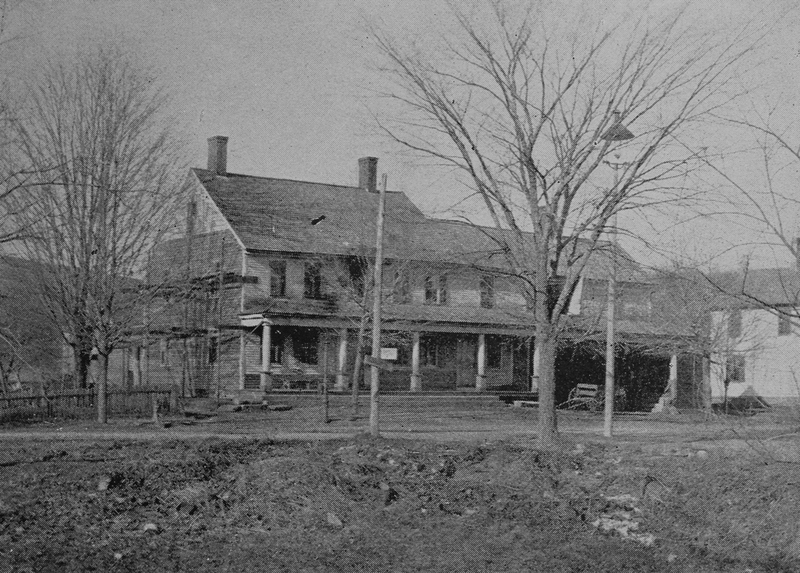 Crafts Tavern, at the present-day corner of Dwight and Northampton Streets in Holyoke, around 1892. Image from Picturesque Hampden (1892). 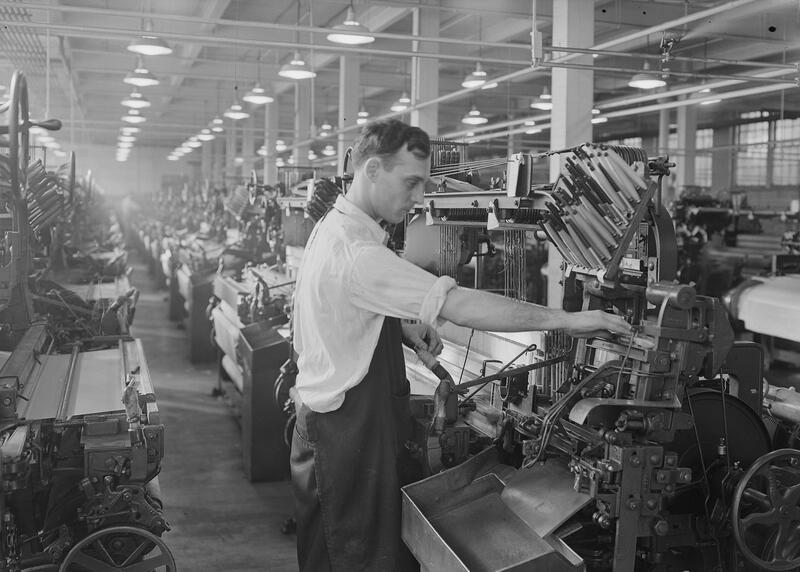 Long before the Industrial Revolution turned it into a major manufacturing center, the present-day city of Holyoke was the northern part of West Springfield. It was designated as the Third Parish of West Springfield in 1786, but was also known as Ireland Parish, because of several Irish families who were among the first to settle in the area. At the time, most of the settlement was along present-day Northampton Street, far from the riverfront area that would later be developed, and it remained a part of West Springfield throughout the first half of the 19th century. 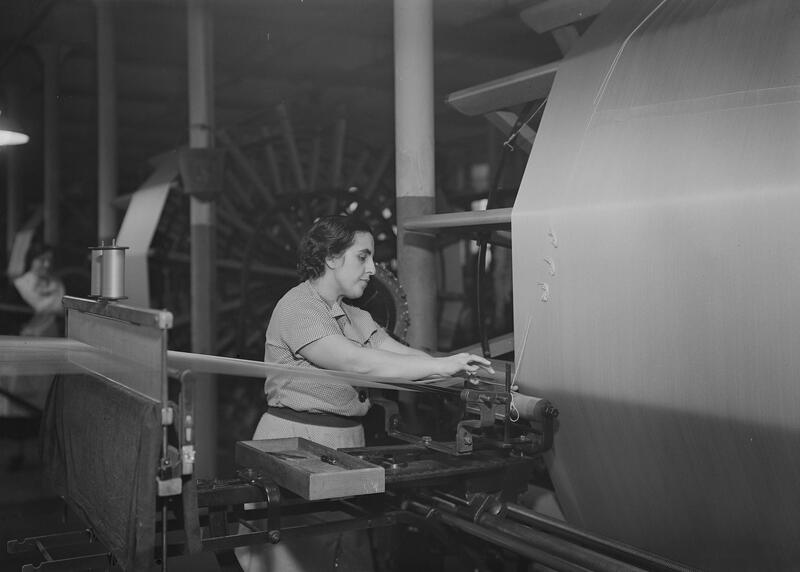 Not until the middle of the 19th century, when industrialization began along the Connecticut River, would the population shift eastward to the current city center, and Holyoke would not be incorporated as a separate municipality until 1850. The building in the first photo was one of the landmarks from these early years of Ireland Parish. It was built in 1785 for Abner Miller, who operated an inn here for many years. Then, in 1832, the property was sold to Chester Crafts, and the building came to be known as Crafts Tavern. 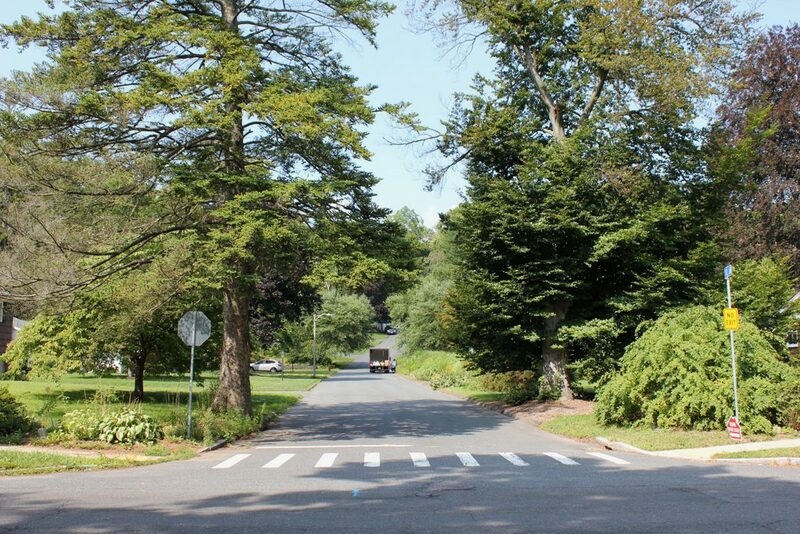 It was situated along the main north-south route along the Connecticut River Valley, so it served as an important stopping point for travelers. Crafts’s younger brother, Roswell P. Crafts, drove the stagecoach from Springfield to Northampton, and the tavern was close to the midway point of this 20-mile trip. Many years later, Roswell would go on to serve as mayor of Holyoke in 1877 and 1882 to 1883, long after Holyoke had transitioned from the rural Ireland Parish and into a major industrial city. In the meantime, though, Crafts Tavern served as the focal point of the village, which otherwise consisted of a church, a school, a few stores, and some scattered houses. According to “Our County and Its People”: A History of Hampden County (1902), the tavern was “perhaps the chief center of attraction in the town” prior to the industrialization of the late 1840s. However, this began to change once mills began opening along the Connecticut River. 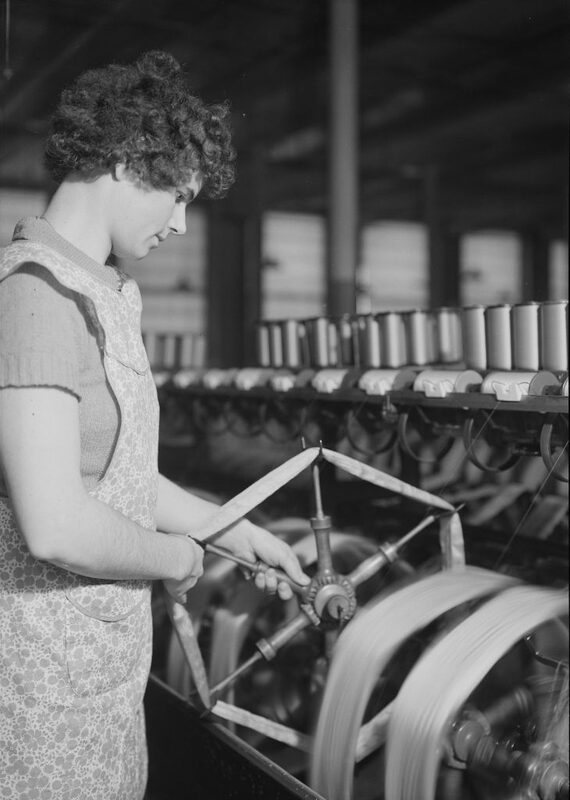 During the 1850 census, the same year that Holyoke became a town, it had a population of just over 3,000. This figure would grow exponentially throughout the rest of the century, though, and by 1890 the city had more than 35,000 inhabitants, nearly all of whom lived far from the traditional village center here in Ireland Parish. Despite these changes, Chester Crafts continued to operate his tavern here until his death in 1871. He does not appear to have suffered financially, either, because the 1870 census values his real estate holdings at $32,000, plus a personal estate of $12,000, for a net worth equivalent to nearly $900,000 today. After his death, his widow Olive acquired the property, although she does not appear to have kept a tavern here. However, she was still living here when the first photo was taken in the early 1890s, and she remained here until her death in 1914 at the age of 92. The old tavern would remain in the Crafts family for another nine years until 1923, when the property was sold to the city of Holyoke. The building was subsequently moved a short distance, in order to allow for Dwight Street to be extended west across Northampton Street. By this point, it was one of the oldest buildings in the city, and there were plans to turn it into a museum. However, despite its historical significance, it was ultimately demolished sometime in the late 1940s or early 1950s. 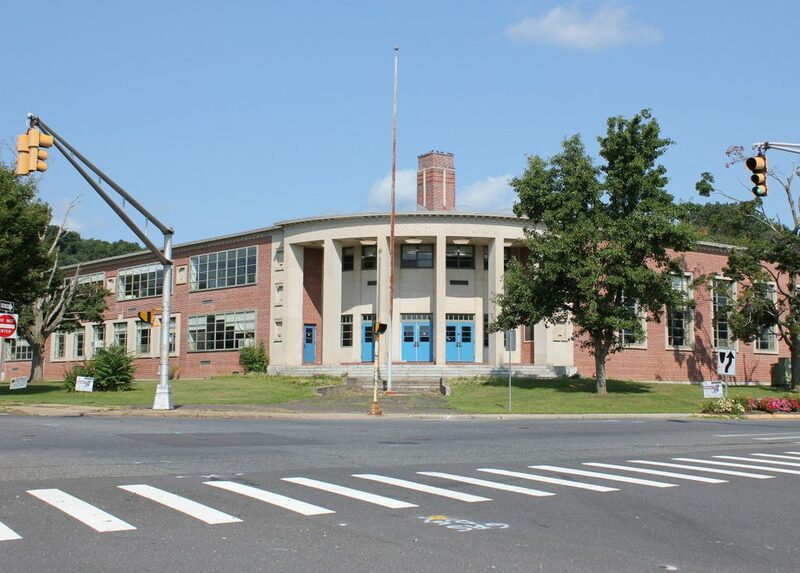 The property then became the John J. Lynch Middle School, which was completed in 1952. This building is still here today, although it has not been used as a school since 2008. It is currently slated to be demolished, and the site will be redeveloped for retail use. 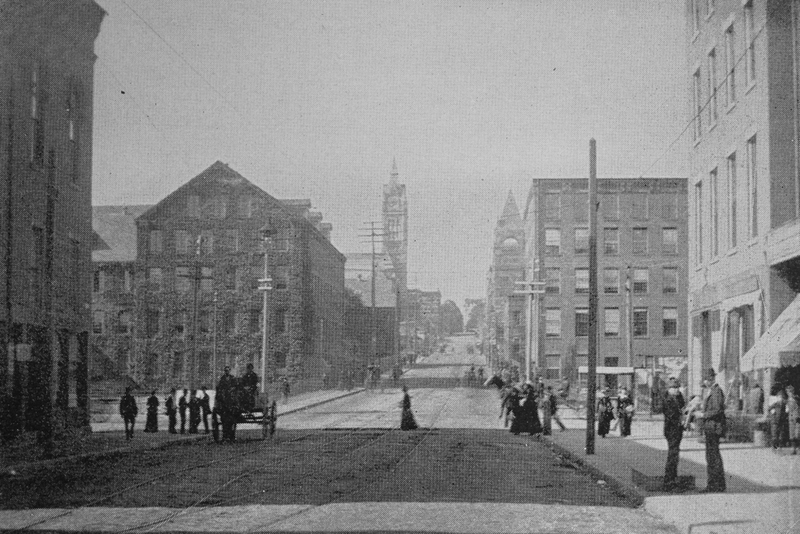 Looking west up Dwight Street from near the corner of Race Street in Holyoke, around 1892. Image from Picturesque Hampden (1892). 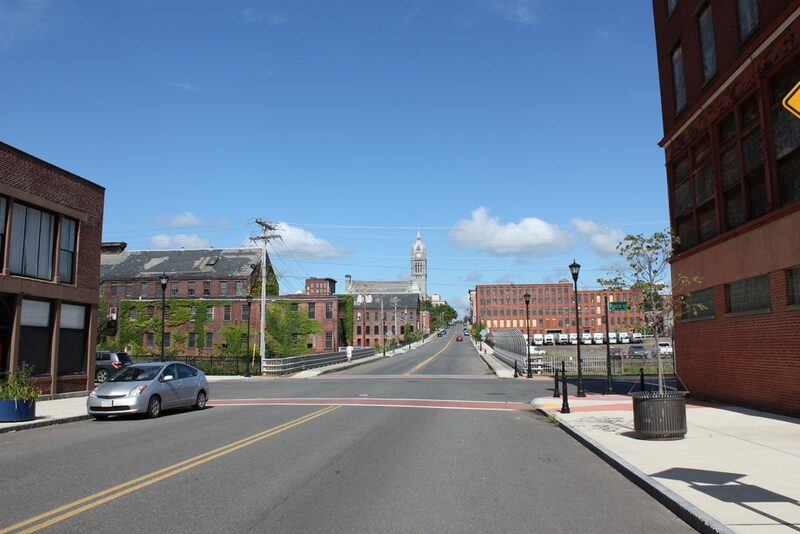 This photo comparison captures some of the effects of the economic decline that Holyoke has experienced in the 125 years since the first photo was taken. The first one shows the city at the height of its prosperity as a major manufacturing center, and several of these factories are seen here, including the Beebe & Holbrook Paper Company just to the left of the middle of the photo, and the Whiting Paper Company across the street on the right side. Both mills were located along the Second Level Canal, which runs parallel to Race Street near the foreground of this scene. Two of the city’s leading hotels were also located along this section of Dwight Street. 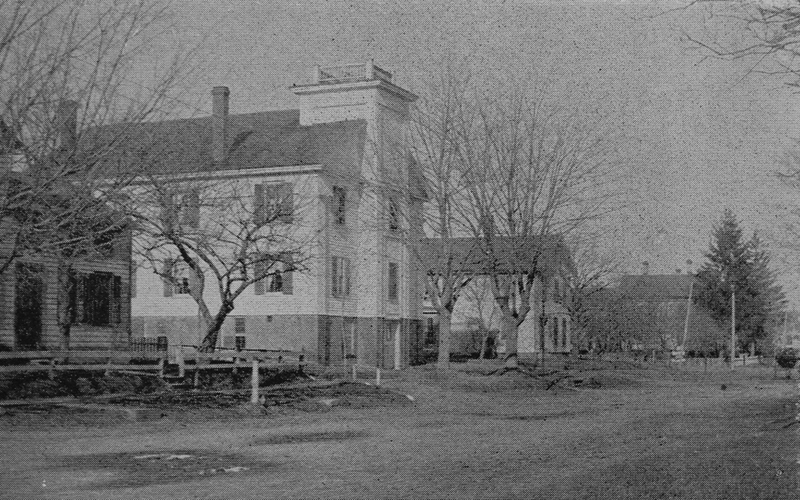 In the foreground on the far right side is the corner of the Hotel Hamilton, which was built in the early 1850s as the Holyoke House, but was later expanded over the years. Further in the distance, with its tower visible just beyond the Whiting Paper Company mill on the right side of the street, is the Windsor Hotel. It was built in 1877 at the corner of Front Street, and it was owned by industrialist William Whiting, who also ran the nearby paper mill. Other important buildings in this scene include Parsons Hall on the far left, and Holyoke City Hall in the distance at the top of the hill. Holyoke would continue to grow and prosper for several more decades after the first photo was taken, with the population peaking at just over 60,000 in 1920. 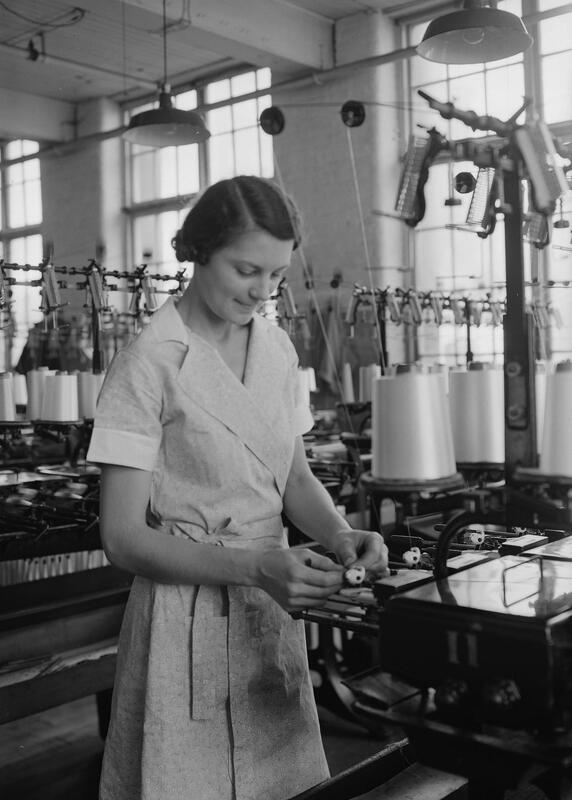 However, this number would steadily decline throughout the 20th century, as factories closed or relocated and residents moved to the surrounding suburbs. 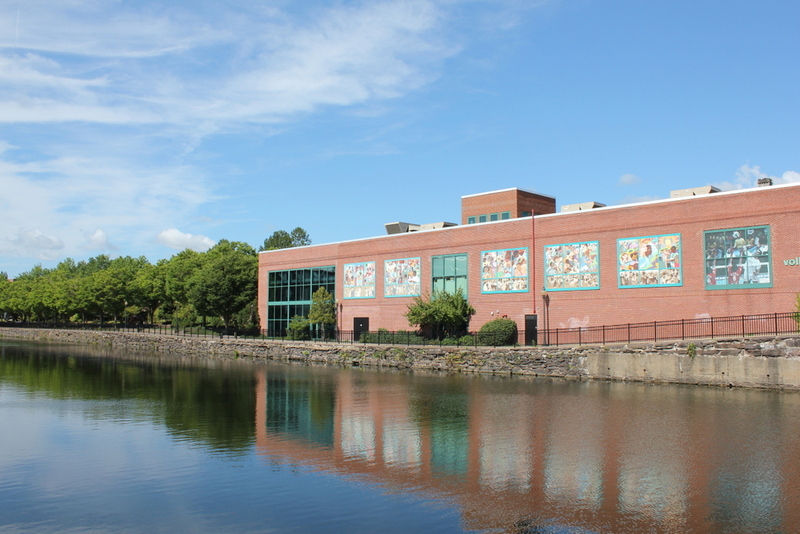 Today, Holyoke’s population stands at about 40,000, and most of its industries are gone, along with many of the factory buildings that once lined the city’s canals. Both Beebe & Holbrook and the Whiting Paper Company have long since gone out of business, and the Whiting mill in the first photo has been demolished. Part of the Beebe & Holbrook building is still standing on the left side, although the five-story section closest to Dwight Street has also been demolished. Closer to the foreground, both Parsons Hall and the Hotel Hamilton are still here, although both have been heavily altered. Each building has lost most of its upper floor, and the Hotel Hamilton is now abandoned. Further up the hill, the Windsor Hotel was gone soon after the first photo was taken, when it was destroyed in a fire in 1899. It was replaced by a smaller commercial building that has also since been demolished, and today a parking garage stands on the site. Across the street, though, city hall is still there, and its tower is still a prominent landmark in the city skyline. Of all the buildings from the first photo, it is the only one that survives without any significant changes, and it remains in use by the municipal government more than 140 years after it was completed in 1875.